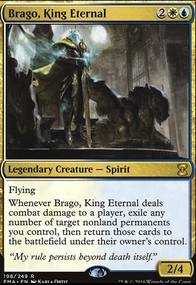 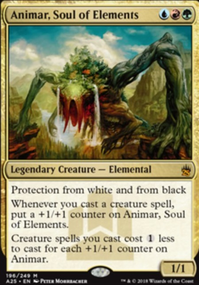 Brago, King Eternal goes infinite? 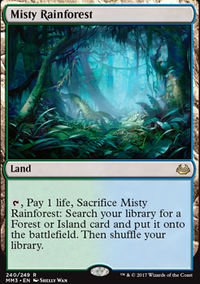 This deck went infinite on turn 4 when i play tested it in a game. 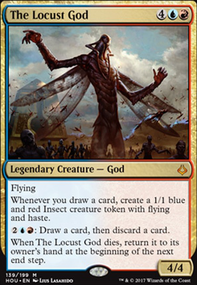 Infinite counters on animar into a free kozi and used that to draw the deck, then one blue for Peregrine Drake into infinite mana, into playing your entire deck and due to urabrask instant win. 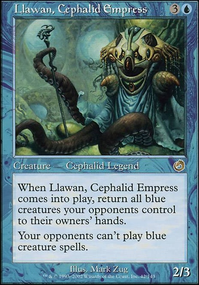 Might be a little too good for casual with Ancestral Statue in the deck and how its set up lol. 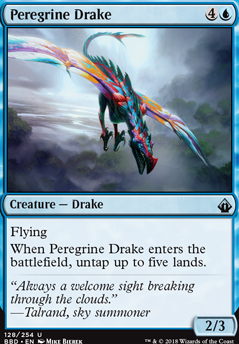 I don't know if you really dislike combos or something but maybe Peregrine Drake and/or Palinchron ?